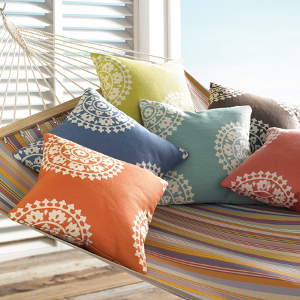 Since 1986 Discount Fabric Bluffton has provided the highest quality home fabrics to consumers at incredible prices. 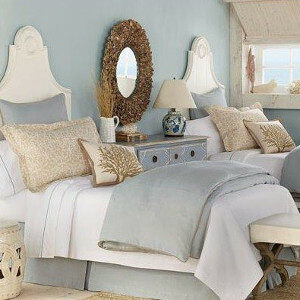 We purchase directly from the Carolina mills so you can create affordable and beautiful designs in and around your home. We encourage you to explore our online fabric selections including our new arrivals. 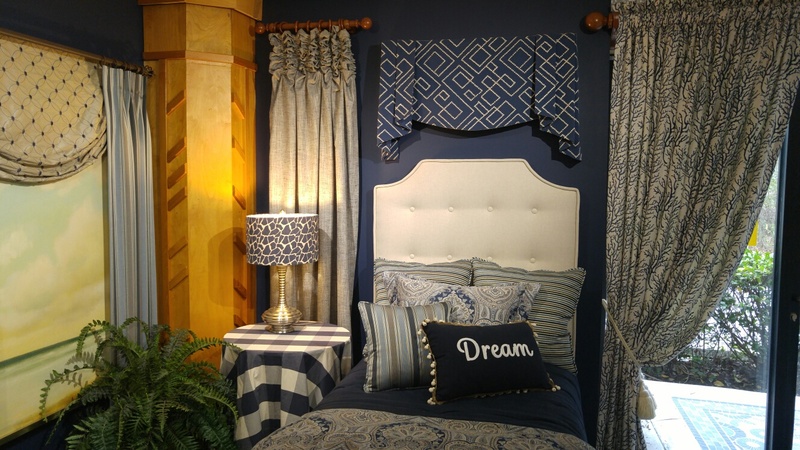 To see our entire fabric collection, please visit our store in Bluffton. 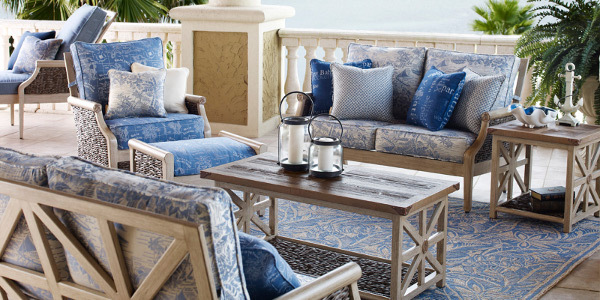 Since 1986 we have been helping homeowners, interior designers, and sewing enthusiasts create beautiful spaces with the highest quality fabrics. 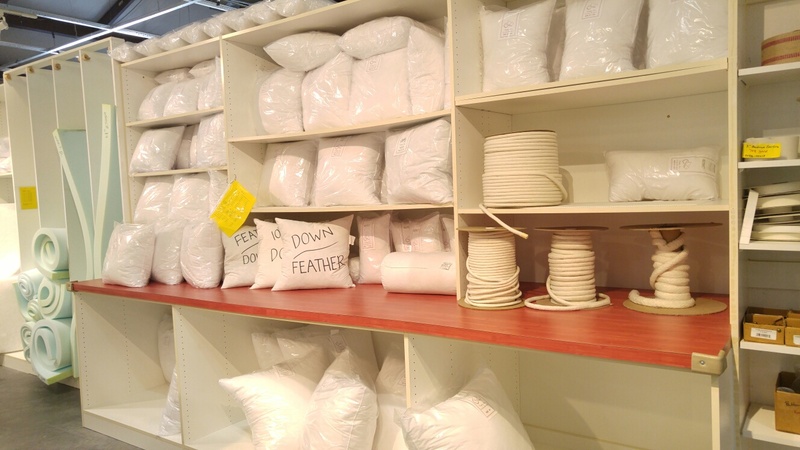 We make all forms of beautiful home decorating possible on any budget. 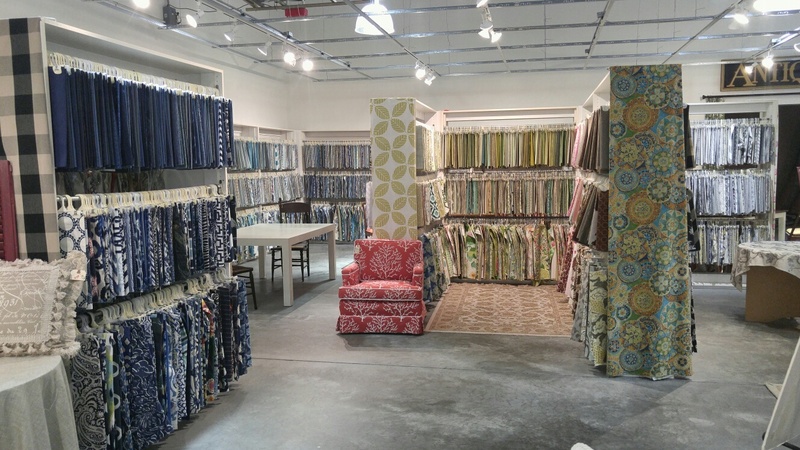 Located at the corner of highway 170 and 278 in Bluffton (exit 8 of I-95), our 10,000 square foot showroom enables you to see, touch, and experience thousands of fabrics. To help with your decorating, we can provide you with cut samples. 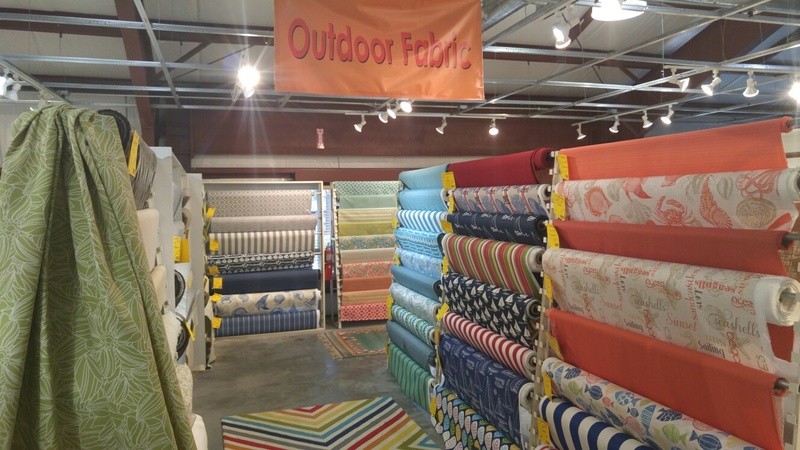 Our staff is knowledgeable and able to help you locate the perfect fabric for your specific application. 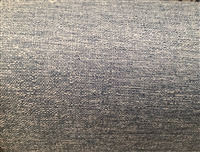 We can also special order most fabrics for you.